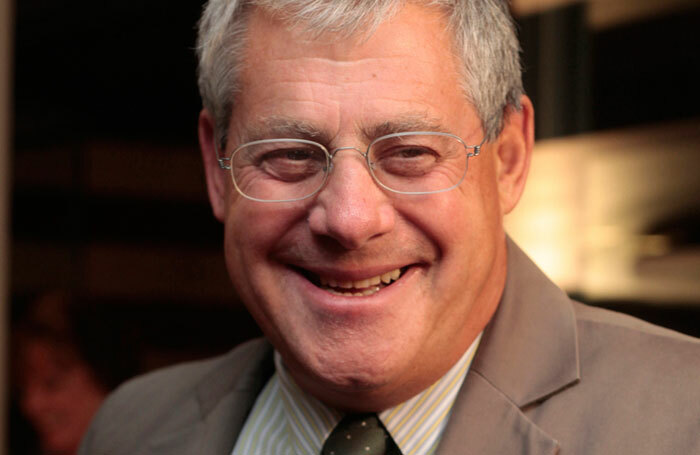 Cameron Mackintosh has argued that much more money needs to be invested in regional venues if British theatre is to remain “extraordinary for the next 100 years”. The producer, who runs eight of London’s West End theatres, was speaking at the Theatres Trust Conference 2018 at the Lyric Hammersmith in London. “I firmly believe that if a lot more money was put into half a dozen [regional] centres across the country, and if the actors and creatives are prepared to go there, that’s how we ensure British theatre remains extraordinary for the next 100 years,” he said. Mackintosh said that working in regional theatre gave him the chance to learn how to fail and to become brave enough to take risks.